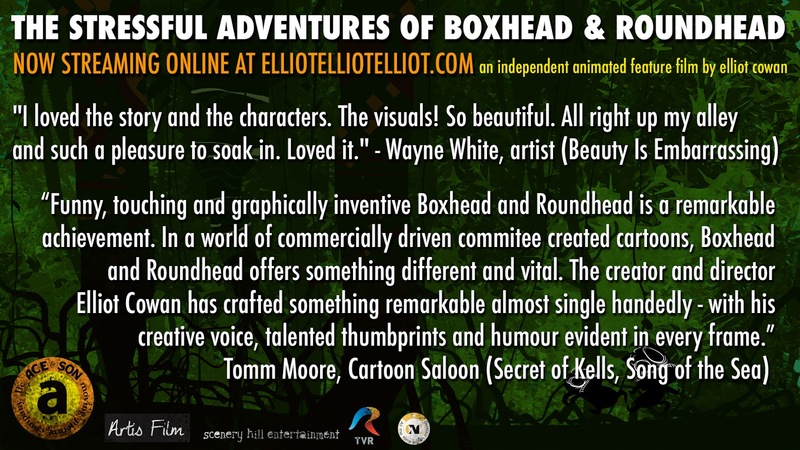 Kind words from lovely talented people. 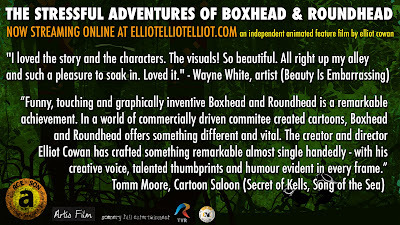 The Stressful Adventures of Boxhead & Roundhead is streaming for you here. Well done sir - accolades nicely phrased too methinks... Cheers!